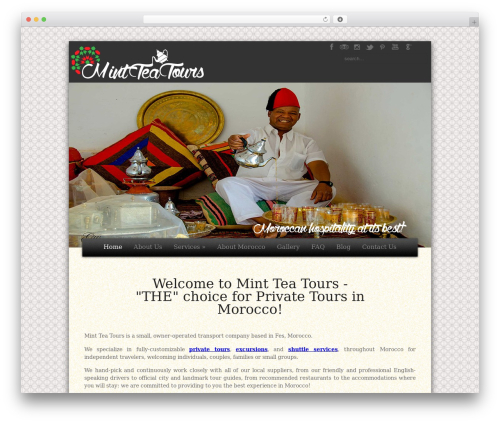 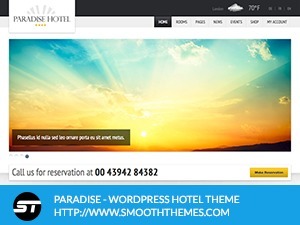 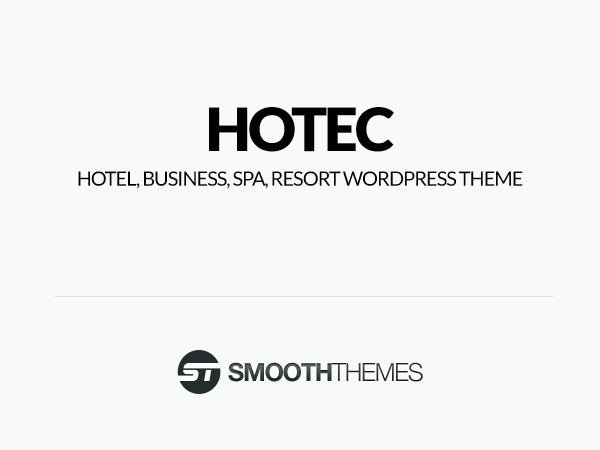 Lamoon best hotel WordPress theme. 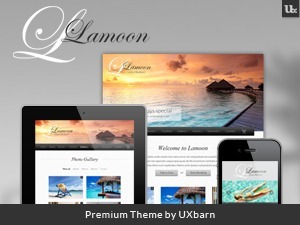 Lamoon is a sleek, sharp and clean responsive WordPress theme for your resort and hotel business. 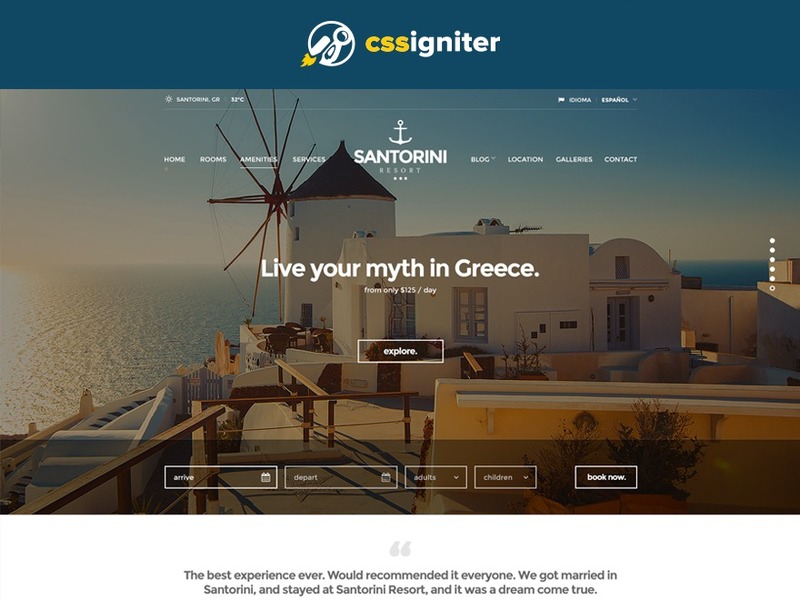 It was designed in the purpose of being the best suit for reflecting your modern image to the website. 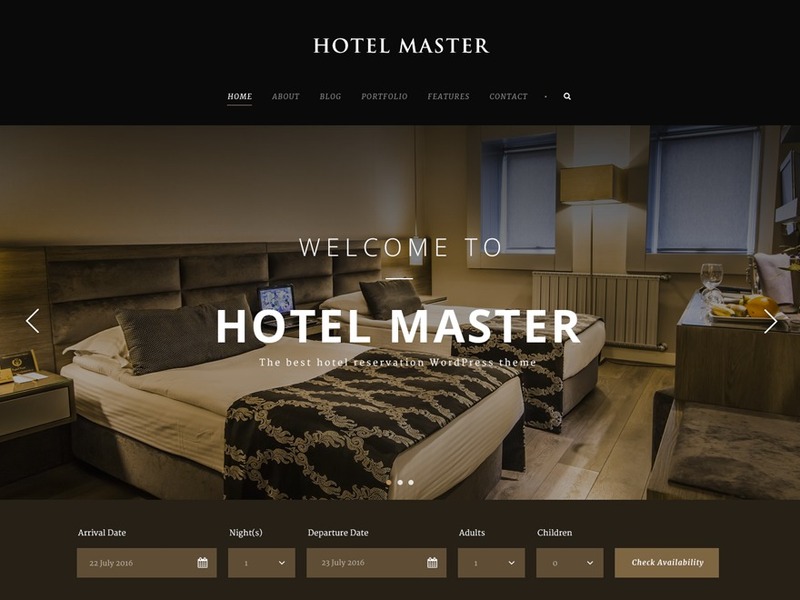 However, by its flexibility, you will be able to adapt for not only the resort business but for every kind of business you have or even your personal pages.